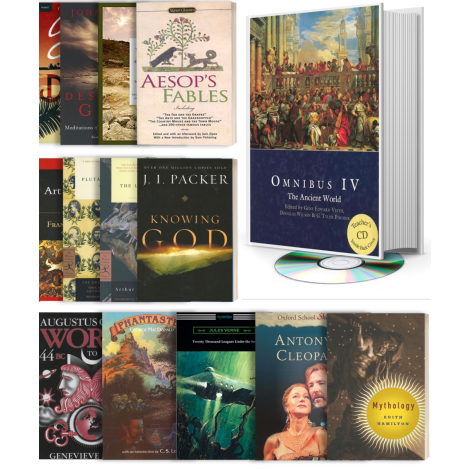 Omnibus IV Secondary includes works from and about the ancient world and other important works. Discussions will direct students to look at ideas from a biblical worldview. Diploma students completing the course will be given a credit in English: World Ancient Literature II. Diploma students completing the Omnibus IV Primary and the Omnibus IV Secondary courses during the same year will be given three credits for the two courses, one each in History: World Ancient History II, English: World Ancient Literature II, and Religion: Doctrine and Theology IV. Omnibus IV courses are recommended for 10th-12th grade students. This course is eligible for dual enrollment credit for junior and senior diploma students when both Primary and Secondary courses are taken in a 12-month period. 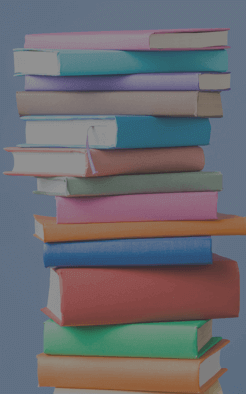 Homework will average 4 - 5 hours per week, depending on reading speed. Omnibus IV Secondary is taught by an expert instructor in the Veritas Virtual Classroom and is limited to only 20 students per course. Omnibus IV Secondary Course Kit (003527) The Course Kit contains all the items listed below it at a discounted rate.